Our UK call center staff are ready to help you round the clock. Make your next journey easy, simple and convenient with our online booking form. Doesn’t matter what the demand is we will always be there for you. Be safe and be relaxed is our promise to you. let us put that smile on your face by keeping our promise. As airport transfer specialists, we have some special offers, to and from top London airports. Here, at Henley Taxi Services we pride ourselves in being one of the best providers of taxis Henley on Thames. We offer our services from the popular Henley taxi Station Road. 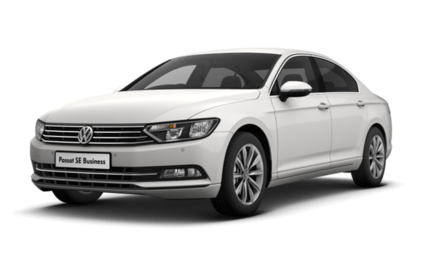 Similarly, we provide taxi Henley on Thames services as chauffeurs and for business purposes. Using our Henley taxi repeatedly, as a business individual, you are entitled to your own perks, such as discounts. Moreover, we have a parcel delivery service that we suggest is worthwhile opting for if you are with a business. 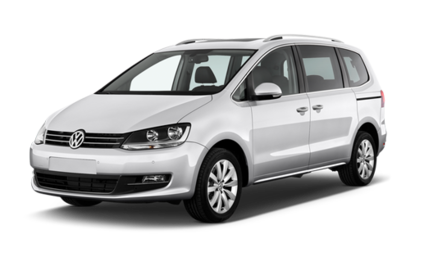 Our Henley on Thames taxi service dedicates itself, as a taxi Henley supplier, to and from major airports within London. Airport arrivals and departures can be easily arranged to aid you whenever you need with our taxi in Henley services. Our fleet of Henley taxis range from Saloons to MPVs, we offer a local taxi service which is available 24 hours a day, all year round. As one of the more prevalent Henley taxi companies, we are committed to giving the best service; having some of the most professional individuals assisting you on your travels, be it as local taxis or more. Our Henley cabs come with drivers who arrive punctually and are in well-presented attire, helping you with your luggage, as and when you require. Our vehicles are always nicely cleaned, making your ride with our Taxis Henley on Thames, comfortable, reliable and stress free. Our taxis in Henley are both friendly and safe, making us perfect for bookings with large gatherings such as for birthday parties or to use as a taxi near me. Henley taxis boasts a choice of vehicles and a 24hr service. 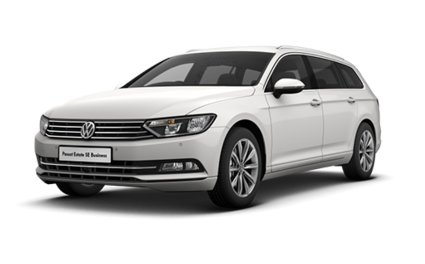 With a range of saloon, estate or MPV vehicles and very competitive rates, be rest assured you will reach your destination on time, relaxed and ready for what lies ahead. Airport transfer specialists will monitor your flights from departure to arrival to ensure a comfortable journey with no waiting times. A meet and greet service can also be provided on request. Great benefits for business account customers, such as monthly invoicing, priority service and discounted rates. Your very own business account manager to work with you, to ensure all your requirements are met and handled with the utmost care. Our highly trained chauffeurs, teamed with luxury vehicles, are the perfect complement to your travel style. Great for occasions and those very special events. At Henley taxis we can arrange car décor, gifts and ribbons, depending on your needs. Need to send a parcel anywhere in the UK! Henley taxis has your back, with a door to door parcel service you will be in safe hands. This service is offered round the clock so you don’t have to worry about time constraints. Henley taxis offers an extensive fleet of minibusses. Seating from 9,12 or 16 people and clean, comfortable minibusses will ensure your family trip, sightseeing or road trip will be very comfortable and safe.